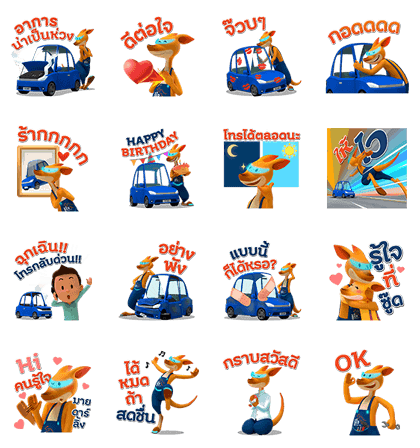 http://www.line-stickers.com/ – Roojai Car Insurance Line Sticker | Get ready to enjoy Roojai, new online car insurance. Free fun stickers for modern life! Friend Roojai’s official account to get them. Roojai is back and—you guessed it!—totally loves your car! 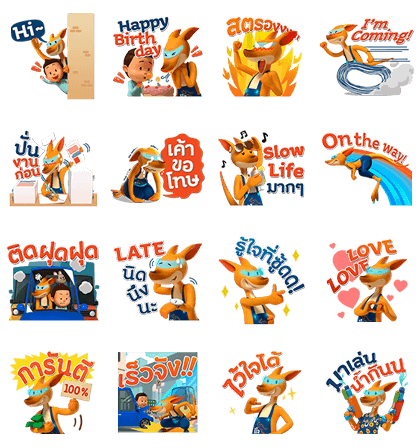 Enjoy chatting with friends and family with these special edition stickers. 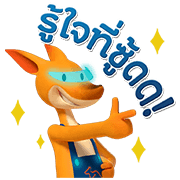 Friend Roojai’s official account to get the set today. Available till April 19, 2017.